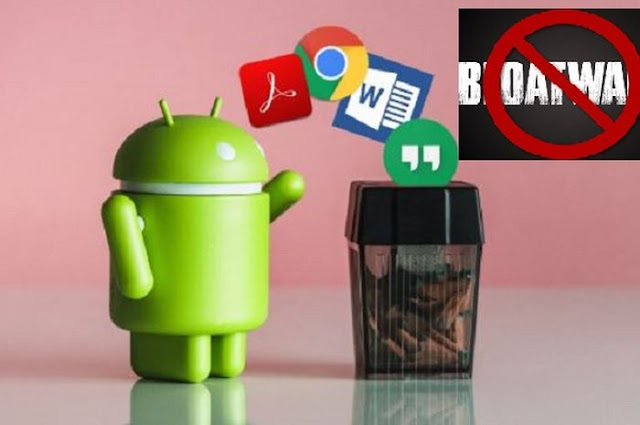 Kali ini admin mau membagikan aplikasi yang udah pernah dibahas sebelumnya, Cara Deodex ROM Android, yaitu Batch ApkTool, kurang lebih fungsinya buat decompile apk dan jar, deodex rom, dll. 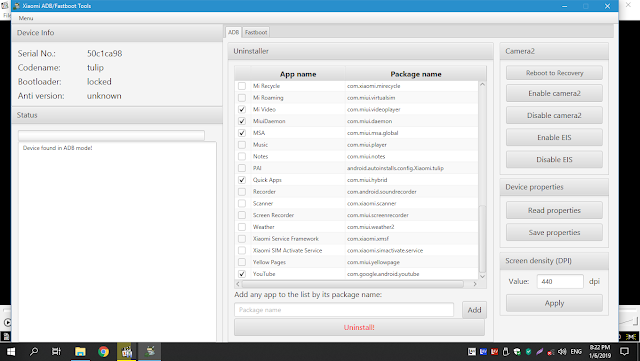 Updated apktool (2.4.1_0303), smali (2.2.6), jadx (0.9.0-b656), vdexExtractor (0.5.3_1108), luyten 0.5.4 (procyon 0.5.33), Python (3.7.2), Java (8u201). Updated Turkish language from Hakan Güven. 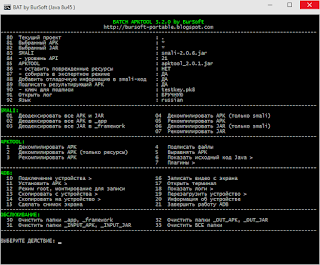 Added Lithuanian language from Shimas5. Resetprop and MagiskHide will never be supported. Magic Mount (modules) will be added in the future. Major UI redesign, new OrangeFox logo. Support for disabling auto-reboot after incremental MIUI OTA updates. 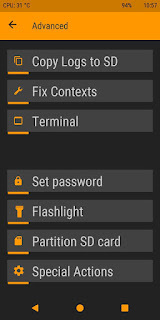 Updated the flashlight section (support more devices). Updated the led section (support more devices). Leds are now used correctly. Added green led feature (for devices that support it). 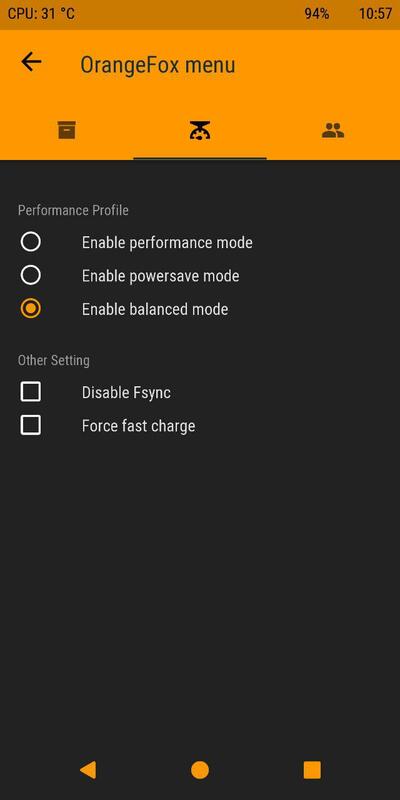 Updated notch mode now statusbar settings for devices with a notch are hidden. Fixed bug when welcome text can't be translated. Fully rewrote all translations from scratch by our Crowdin page (thank to all translators). 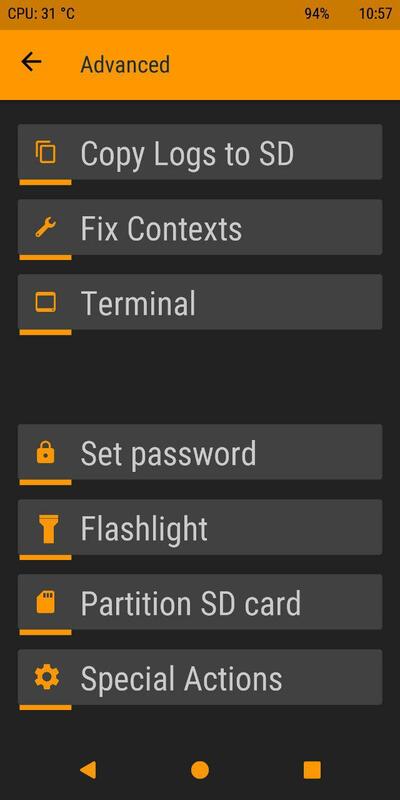 Fixed problem with formatting MicroSD cards to FAT/vFAT. 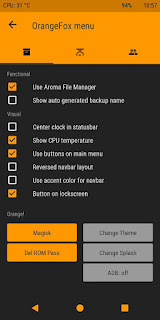 Updated Magisk, Magisk Uninstaller to 18.1. Added support to patch DM-Verify in new devices. We drank coffee and tea. 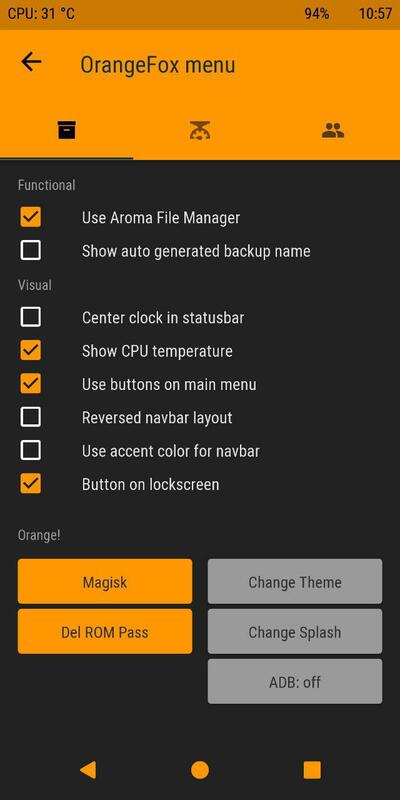 Added magiskboot as alternative (enable when building). 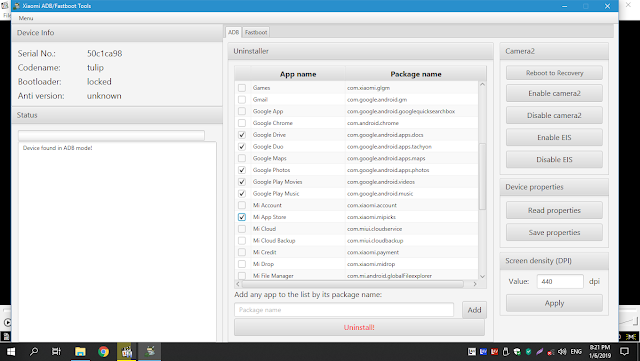 Added feature "Prevent auto reboot after installing OTA". 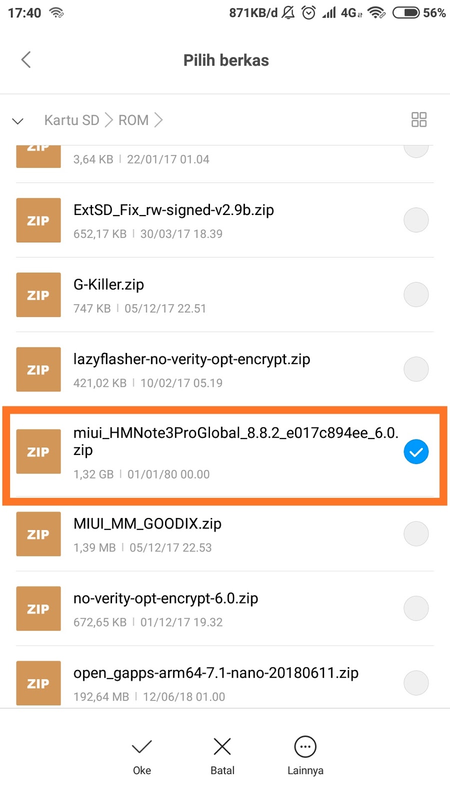 Fixes in MIUI OTA mechanism. 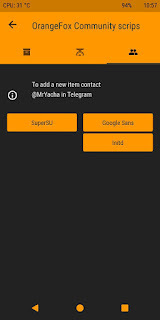 Support give info after decryption. 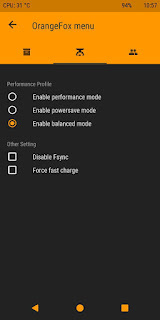 Fixed load settings with FBE. Fixed issues relating to ramdisks compressed using lzma compression. Busybox xz and lzma replaced with stand-alone versions better compatibility and speed. Copy recovery log to /sdcard/Fox/ directory before every reboot. 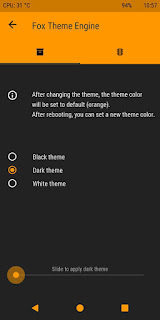 Remove dark background from statusbar. Moved the tabs to the bottom the page. 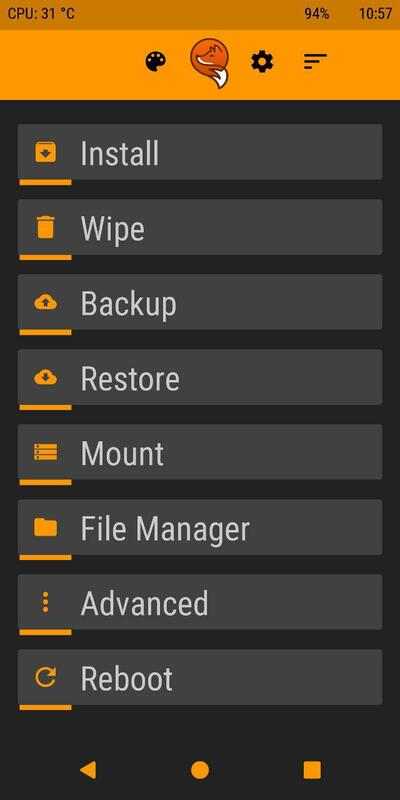 Updated navbar icons for all colours. 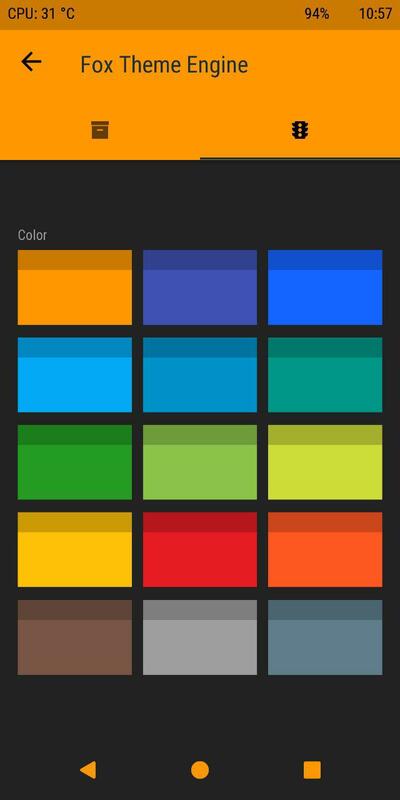 Pixel style lockscreen; now lockscreen show time, cpu temp and battery info. 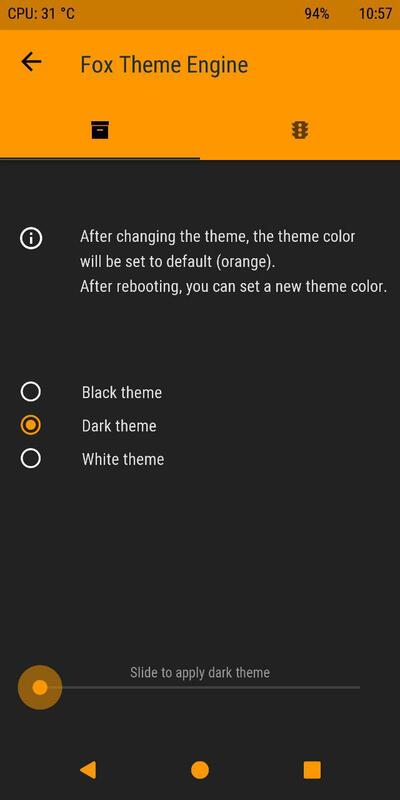 Bug fixes in themes mechanism. Updated all pages of OrangeFox UI Center. Added setting for using Green led. Redesigned the MIUI OTA page, use float info button. Use new fload "Add to queue" button in install zip page. 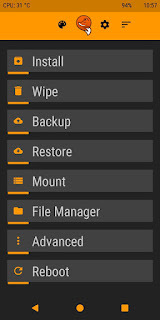 Moved debug settings on settings page. More space for partition selector on backup, install, restore pages. Fixed corner on Install button when 'Square button style' is active on 18:9 devices. Fixed white line on navbar on 18:9 devices. 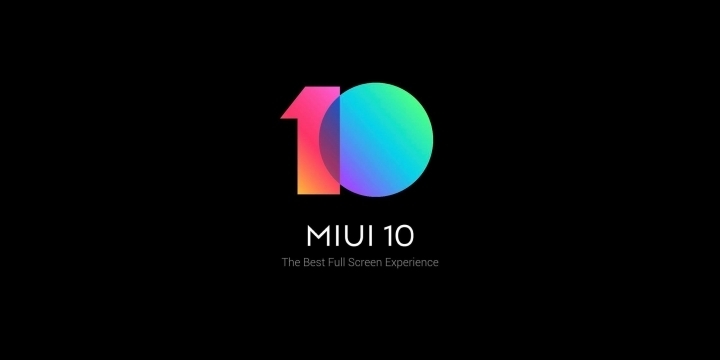 Fixed slider dot placement on 18:9 devices. Fixed splash image on 18:9 devices. Changes on Vibration page (looks much better). Now the buttons in reboot page turn dark when you click on them. Redesigned splash image (Thanks to KMP Design). 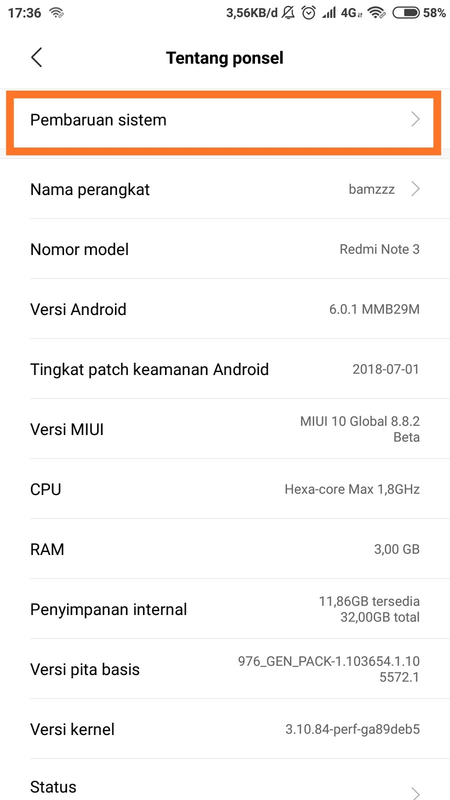 kagura (Sony Xperia XZ), hannah (Motorola Moto e5+), pettyl (Motorola E5 Play GO) ]: Ready to be stable! 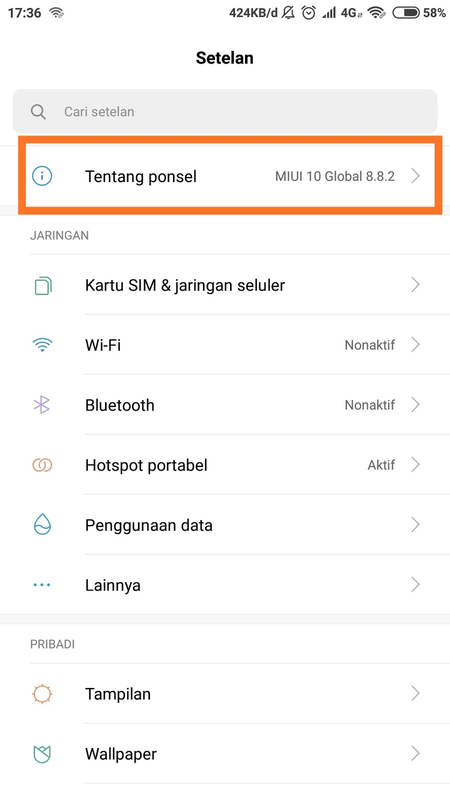 Dalam setiap rom bawaan pabrikan ponsel, biasanya ada banyak aplikasi tidak penting (bloatware) yang sudah terinstall otomatis di sistem. 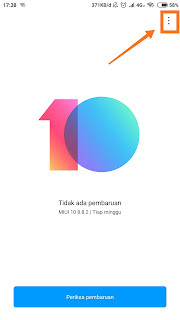 Seperti aplikasi bawaan Google: Google Play Film, Google Play Music, Google Play Books, dsb. 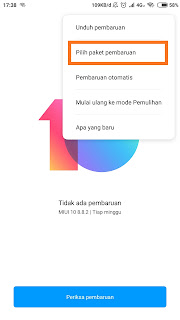 Yang mana aplikasi tersebut jarang atau bahkan tidak pernah digunakan oleh kita, yang nantinya hanya akan memenuhi memori saat kita memasang pembaruan aplikasi lewat Google Play. 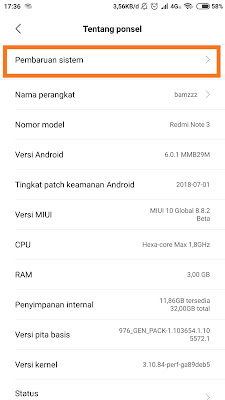 Disini BOOTLOOP.ID akan membagikan tutorial untuk menghapus aplikasi tidak penting tersebut tanpa harus root. 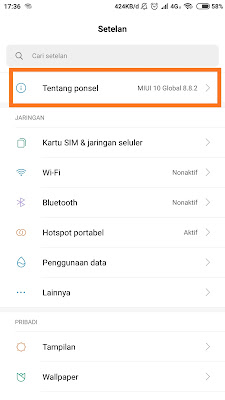 Perlu diketahui, menghapus aplikasi disini dalam artian hanya menghapus aplikasi dalam cakupan pengguna yang sedang digunakan/aktif, yang secara default yakni "user 0", sedangkan fisik aplikasi/apk yang ada di sistem masih ada, dan aplikasi sistem yang sudah kita hapus tersebut bisa kembali terpasang jika kita mem-format data ponsel atau mengembalikan ponsel ke setelan pabrik. Oke langsung aja kita mulai. Demikian artikel ini dibuat, semoga bermanfaat.